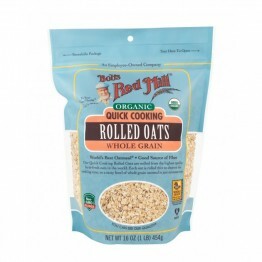 Quick Cooking Rolled Oats, completely natural and not pre-cooked like instant oats. Ready in 1-2 minutes. 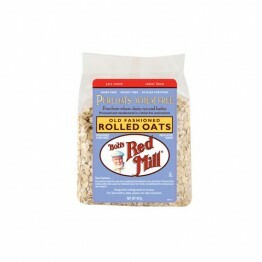 These wheat free rolled oats are deliciously pure, packaged in a 100% wheat free facility.